Turn to McElvarr Funeral Homes Inc. in Philadelphia, Pennsylvania, for compassionate, caring funeral and memorial services. Honor your loved one and celebrate their life with our funeral home as your support. A variety of caskets are available to meet your requests and needs, and we also provide a selection of elegant markers, cemetery monuments, and plaques. We can create a beautiful gravesite to remember your loved one with these items. Remembrance jewelry is also offered to help bring you and your family members comfort. 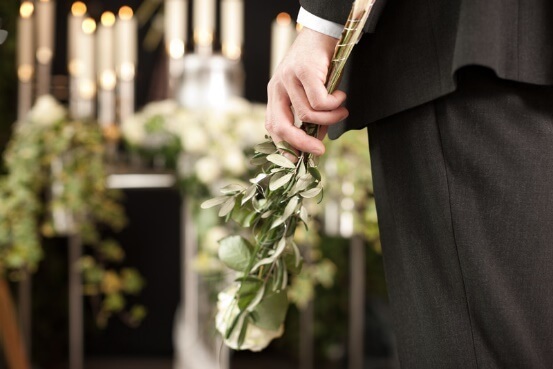 Rely on our experienced team for personalized, attentive memorial and funeral services. We provide every funeral and cemetery service you could need, including pre-arrangement services, cremations, and other cemetery options. We offer a continuing care plan is available that extends beyond the ceremonies as well. Contact us in Philadelphia, Pennsylvania, to schedule an appointment to begin the process of planning a funeral or memorial service.